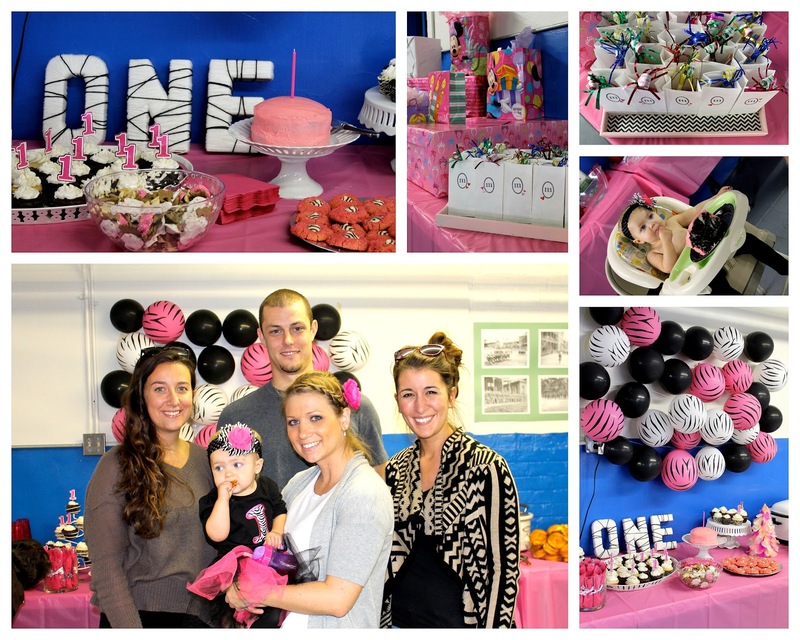 dos marias: mia turns 1! this month we got to do a little zebra stripin' for a very happy one year old! again, happy birthday to little miss mia! we had such a fun time decorating for this special girl.